With over 30 years of in-house knowledge and sector experience, we have an exceptional reputation for helping technology organisations recruit the very best sales talent. This reputation is based on our honesty, integrity, professionalism and open communication with both our clients and candidates. At Reimin Reid our unique approach is very much dedicated to identifying your requirements, circumstances and goals. This enables us to match outstanding talent with roles that are right for them. 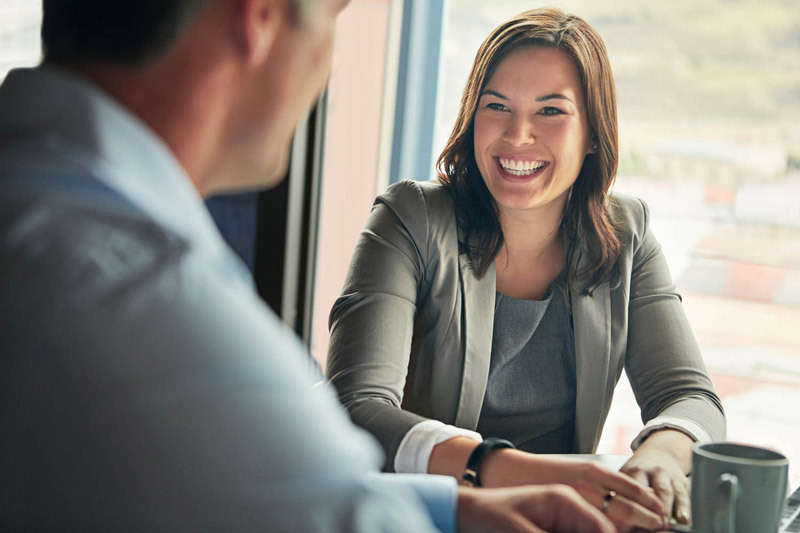 Whether you are a sales professional seeking your next career move or a hiring manager needing to fill a challenging role, our experienced consultants can be relied upon to help you through the entire recruitment process. Our vision is simple; to become your No.1 partner of choice by building successful long-term relationships.